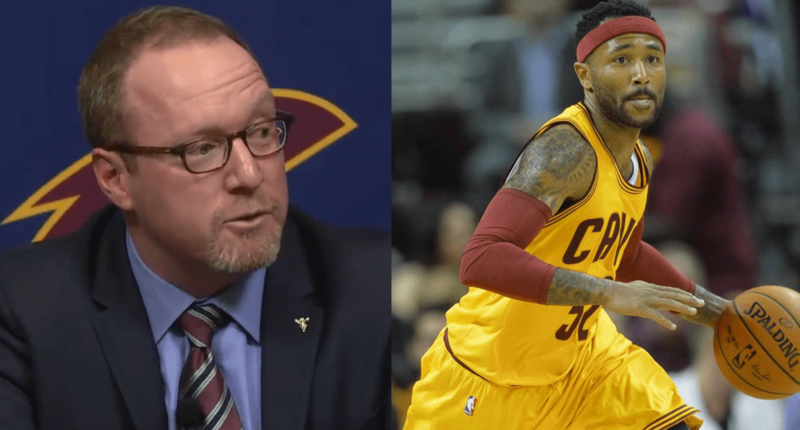 Did Mo Williams take shot at Cavs in Instagram post? On Cavs Media Day, General Manager David Griffin announced that Williams was not present and had just notified him he was opting for retirement. The news came as a surprise considering Williams recently said he was going to return. Well, after not hearing any more about the situation for weeks, Mo Williams posted on social media for the first time on Wednesday morning. Williams announced that he was having left leg surgery on Twitter as well as Instagram. Accompanied with the post on Instagram, however, was what seemed like a shot at the Cleveland Cavaliers organization. “Nobody and I repeat nobody actually gave a damn about my health but me,” says Williams in the caption of the photo. It’s a shame to see Williams say that, considering he’s loved by a lot of fans in Cleveland for how he stuck through the departure of LeBron James as well as the way he held down the fort While Kyrie Irving missed the first month and a half of the regular season. According to Dave McMenamin of ESPN, Williams had consulted a pair of doctors, including Cavs team physician Dr. Richard Parker, before opting for a third opinion on the knee. Both the Cavaliers’ team physician, Dr. Richard Parker, and another doctor consulted for a second opinion concluded that Williams’ knee did not require surgery, a league source told ESPN. Williams sought a third opinion on his own, which led to Wednesday’s procedure, said the source. Williams is not expected to be with the team during his rehab of the surgery, and although he still holds a spot on the Cavs’ roster, there’s no word on whether we’ll see Williams in a Cavaliers uniform again.